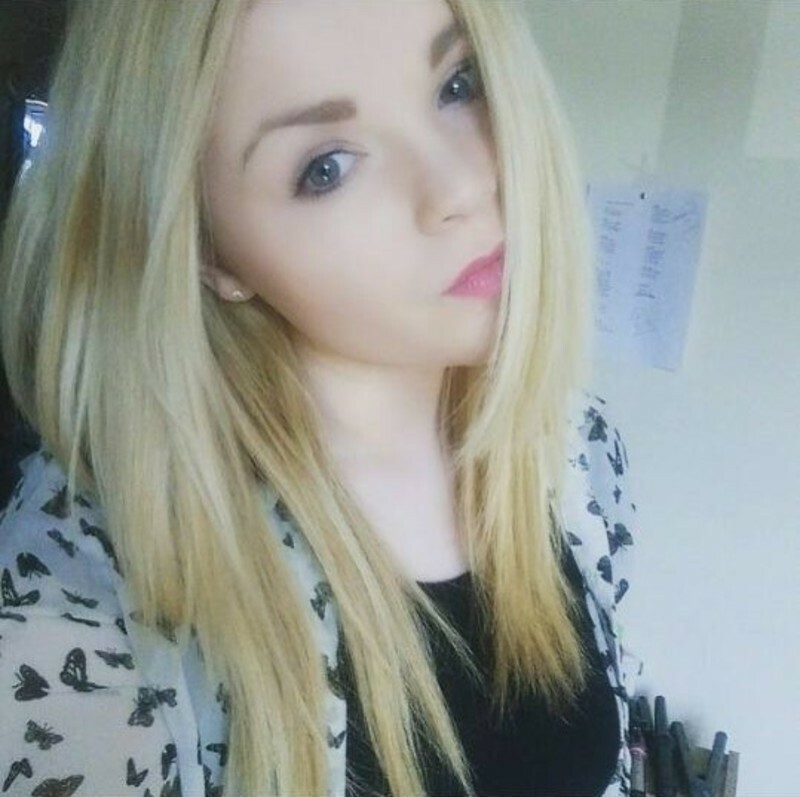 My name is Hannah , I am 16 years old and am currently take an Early Years Childcare qualification in college. I have a lot of experience in working with children for my age. I volunteer in a church every Sunday and once a month I lead the childrens lesson on a Sunday morning. This work is with children aged 3-11. I also have experience with younger babies from baby sitting for family members. I can easily get on with children, I can be fun and participate in fun activities that children will enjoy.